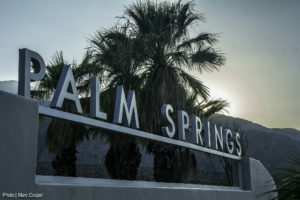 THURSDAY 7PM Meeting in Palm Springs Canceled. The Thursday night meeting has canceled due to lack of attendance. The "SCAnner" is an online newsletter maintained by SCA's International Service Organization. It contains news and information about local chapters of our fellowship beyond Los Angeles.